Like so much else in retirement, the specifics of fulfilling my retirement plans to volunteer turned out to be different than I envisioned ahead of time. My volunteer activities look more like my work activities than I expected. I am an educator by training and inclination, and I have discovered that my volunteer niche is as an educator, not doing something completely different. In hindsight, this is not so surprising; these volunteer educational activities draw on the skills I honed during all those years in the workplace. They also reproduce the parts of my work I loved and provide the good feelings of a job well done that have been an important part of my adult identity. My first volunteer teaching gig was at the local Senior College, a lifelong learning program for adults fifty and older. I took my first course at the Senior College in my first year of retirement, discovered that the program needed volunteer teachers, and jumped right in. For the past four years, I have been teaching Senior College courses that draw on material that I taught to college undergraduates during my work years. This fall I taught a course called “Thinking About Inequality” that introduced students to social science concepts that we can use to think productively about social inequality. This turned out to be a particularly satisfying volunteer experience, with a lively group of students who created thought-provoking class discussions. Writing this blog and reflecting on my experiences in retirement have drawn me into a new area of sociology, the study of aging. Last year, at the invitation of my former colleagues, I traveled back to Gettysburg College and gave two presentations on aging. This was not a volunteer activity; I was paid an honorarium. But it has led to some volunteer teaching on aging. Last spring, I repeated one of the Gettysburg presentations in a course on aging taught by a former student who is on the faculty of a local college. In the past year, I have also developed a relationship with a faculty member in the Occupational Therapy Master’s degree program at the local campus of the University of Southern Maine. I am now working as a volunteer with a group of students in her research methods course to develop a research project about solo aging. This winter, the program is initiating a new required course about occupational therapy with older adults, and I have agreed to come in as a guest lecturer for one class session. Making a contribution to the community by mentoring young people while I help to improve health care services for older people is perfect for me. In my retirement years, I’ve also branched out into teaching about gardening. The garden club that I am a member of has a local public garden, the McLaughlin Garden, as its club project. Each year, the club sponsors a series of late winter and early spring lectures at the McLaughlin Garden, and I have become one of their regular lecturers, presenting on a variety of topics. I fulfill my volunteer commitment as a member of the garden club by doing something that I’m good at and enjoy. 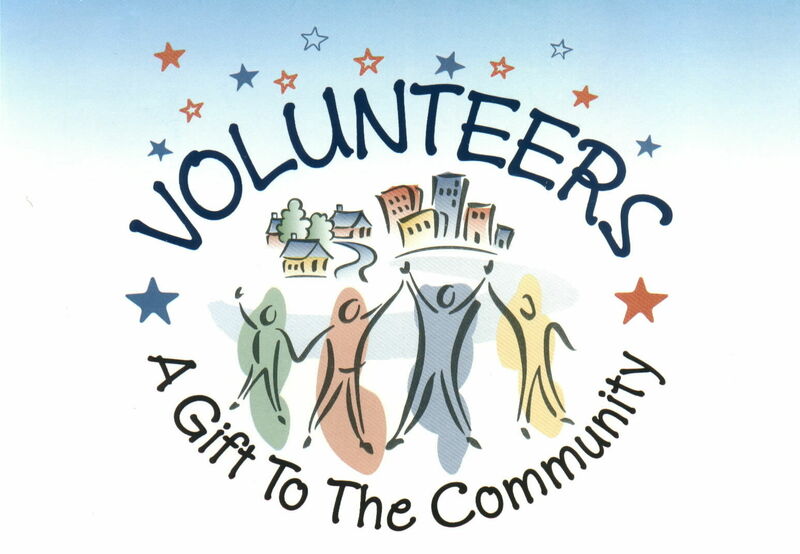 One of my plans for retirement was to become certified as a Master Gardener, but I didn’t realize until I applied that it is a volunteer program (the full title is Master Gardener Volunteers) and that certification requires a yearly commitment of volunteer hours. Last spring, I received a notice from the Master Gardener Volunteer coordinator that the Senior College was looking for guest lecturers for a fall gardening course. Since I am already involved in the Senior College, I quickly volunteered to teach a class on a topic I have been wanting to present, invasive plants. Since then, I have volunteered to re-do this class in the spring for the Lewiston Adult Education program, where I will also teach a four-week course on Perennial Gardening in Maine. Because I am teaching these courses as a volunteer, they can be offered free of charge to students, and this is a very enjoyable way for me to meet my annual commitment of volunteer hours. Before I retired, I imagined that “doing good” as a volunteer would involve personal sacrifice. Instead, I am making valuable contributions to the community in a way that is fun for me. I have found my volunteer niche. Finding your volunteer niche is so important. I suspect you’re not the only one who had a few false starts before finding the right fit. I know I did. I love the new photo in your side bar. If that’s a new haircut, it makes you look much younger than in your other photo. Jean, The funny thing is that I thought I should replace the old photo because it was more than ten years old. I’ve had others say the same thing about other more recent photos (including those with my hair at the longer end of its three-month haircut cycle). I guess retirement is youthening 🙂 — probably being out from under those eighty-hour workweeks and the stresses of being a department chair. You also once mentioned something about … planting trees along a nature trail? Diana, I do serve on my town’s conservation commission, which is mostly involved in preserving forested lands and creating nature trails that allow people to enjoy those lands. Definitely not planting trees, though; I live in a forest ecosystem where trees quickly plant themselves on any land that is left alone.